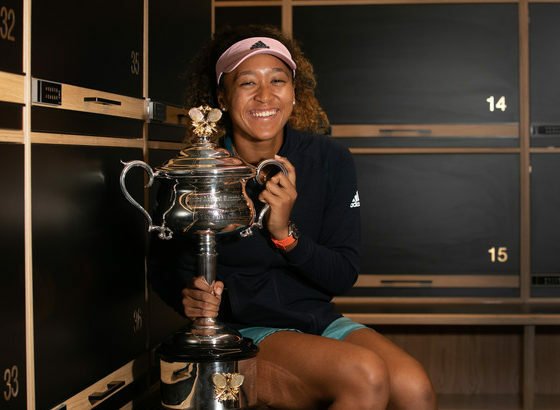 Naomi Osaka finds herself in another grand slam final this weekend, but this time she faces a more tame opponent in Petra Kvitova of the Czech Republic. With Serena’s surprisingly early exit, Naomi has cemented her first opportunity to play for the number spot on the WTA ranking leader board. This should not be a huge shock to anyone after such a stellar 2018 season, but the pace in which she was able to rise among the ranks is quite amazing. 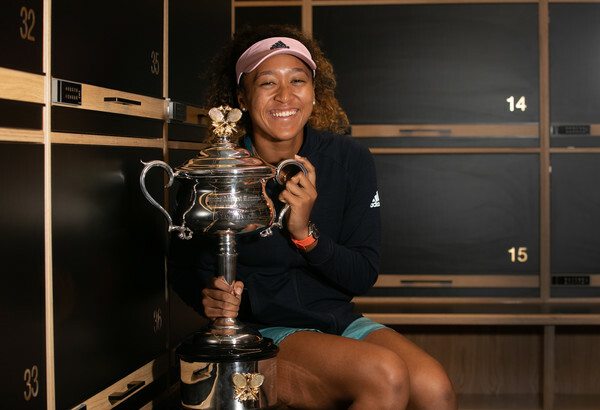 Naomi was outside of the top 50 in 2017 and had no indication of top 10 aspirations until she defeated Angelique Kerber in the second round of the 2017 US Open. Since then Naomi has been on a tear with top consecutive upsets leading up to her first big title win in last year’s BNP Open at Indian Wells where she defeated Kerber and Simona Halep back-to-back comfortably in straight sets. The women’s tour took notice as she then schooled her idol, Serena Williams, in a drumming at the Miami Open. Not to mention the US Open title and a second Serena beating on Ashe Stadium court. Naomi will not have an easy route to her first AO title against Petra. These two have not played on tour yet so this first encounter could fall against Naomi if she is not playing her top game. First serve percentage and few unforced errors while playing her attacking game should do the trick for Naomi, but the left-handed Petra is able to handle power shots and control big points from the ground. The winner versus error ratio must go in Naomi’s favor if she is to be competitive against the more season veteran. Osaka fans will be crossing their fingers as she laces up for her final round in Melbourne. With outcome uncertain and the hype of number one ranking in the balance, Naomi is well equipped mentally to handle the challenge and arise victorious as champion. 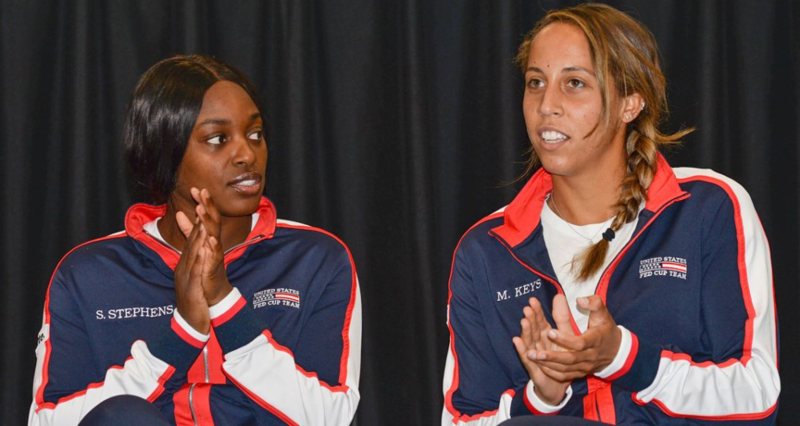 The Fed Cup has come home for the US women’s team to the Alamo state with both Sloane Stephens and Madison Keys in the drivers’ seat. Chemistry is definitely in favor of the US team as the players and coaches are all very close off the court as friends, but against Switzerland its definitely a business trip. 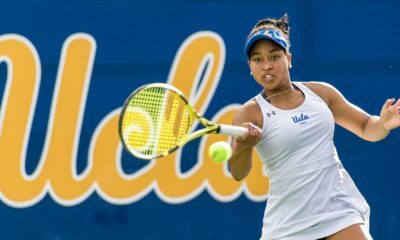 Coming off a title win in Charleston, Madison is set to keep the momentum going full steam as she prepares to make a decent run toward the French Open later next month. 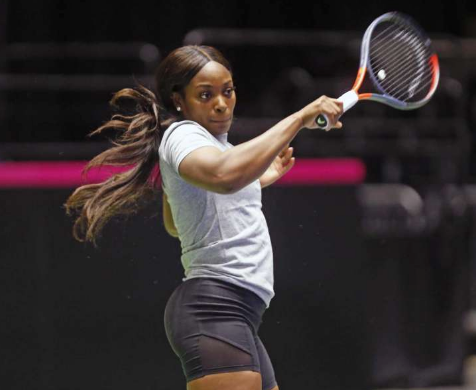 While title hopes are around the corner for Madison, Sloane is planning on regaining her rhythm and finding her strokes while she competes. 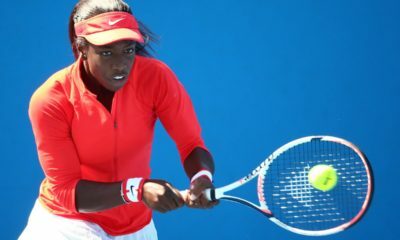 Fans shouldn’t be surprised if Sloane goes deep in this year’s French Open as she is able to turn it around on a dime – noting last year’s final run in Paris. 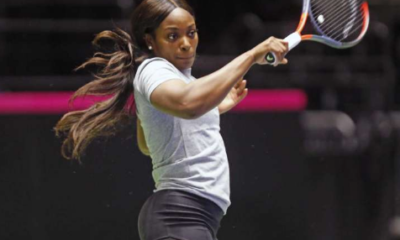 Stable coaching appears to be Sloane’s biggest challenge now as she must find a suitable replacement after Fed Cup Captain, Kathy Rinaldi, has been filling in recently for Sly Black. 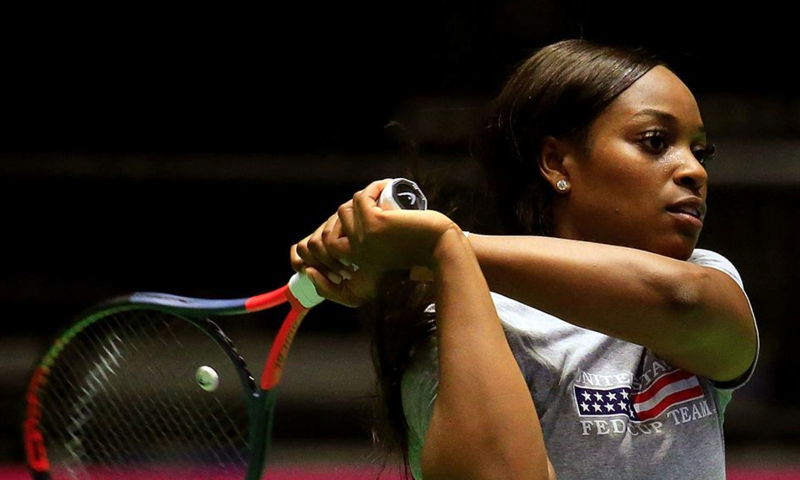 This Fed Cup match should a simple win for the deep high caliber of talent on the US team. 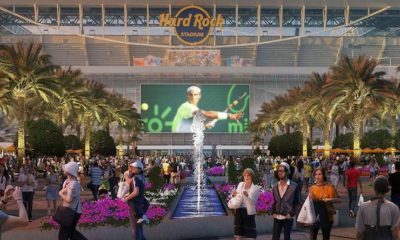 Play is scheduled for April 20-21 in San Antonio, Texas with matches aired live on Tennis Channel. 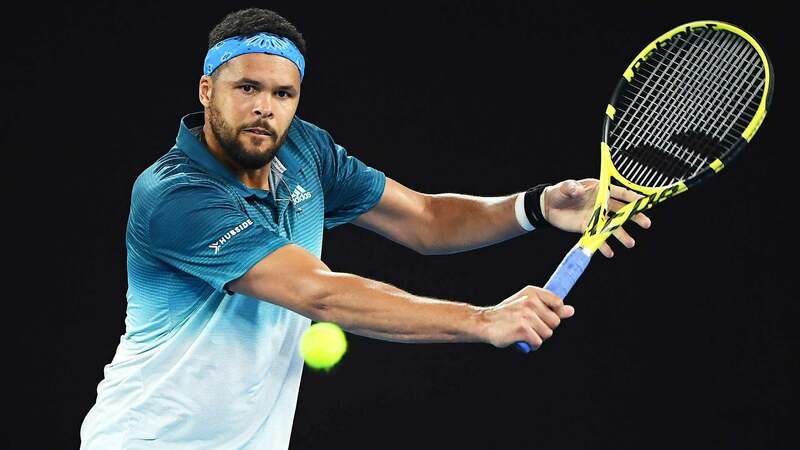 Jo-Wilfried Tsonga is up against top seed Kyle Edmund tomorrow in the Grand Prix Hassan II in Casablanca, Morocco. 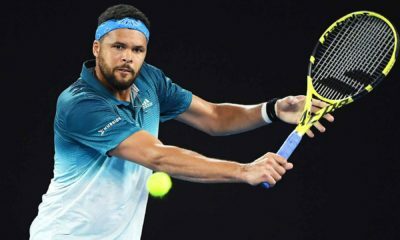 Tsonga is having a good start to the season with the exception of an early qualifying loss in Miami. Playing on the red clay surface is definitely a new venture to Tsonga after being off seven months from competitive play. Perhaps this is the biggest test for Tsonga since his recovery. A win tomorrow could definitely put the Tour on notice while improving his ranking just before going into the red clay stretch and grand slam season. 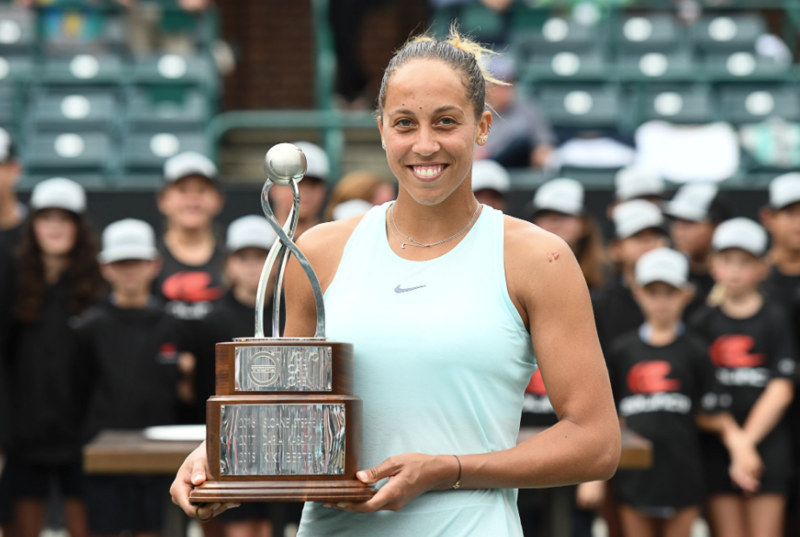 Madison Keys was able to defeat the 5th seed Caroline Wozniacki 7-6, 6-3 today to win her 4th title and 1st tournament win in close to 2 years. This win against top WTA Tour players is great for Madison’s confidence as she goes into the thick of the clay court season. 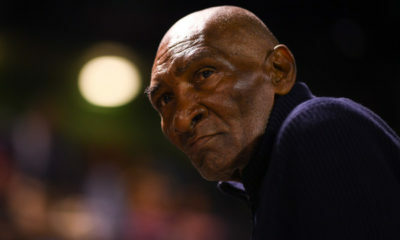 Red clay has not been that kind to Madison even after reaching the semifinals last year. 2019 could be the year for a grand slam title, but consistency and health will play a major role in that for Madison. 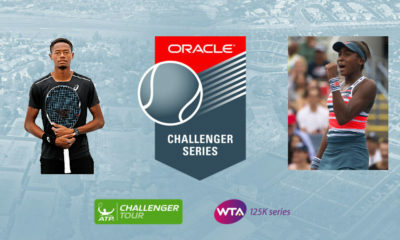 The first 3 months of this season have been dismal for Madison with little to show in term of wins, but at the Volvo Car Open – her favorite tournament – she was able to overcome major hurdles with big wins over Sloane Stephens and Caroline Wozniacki. Is it Madison’s year? Fans will have to wait for the French Open and hope that a favorable draw propels her to the end of the second week.